Love touring old town areas such as Yanaka, Nezu and Sendagi in Tokyo, and comparing these regions with modern and high-tech regions, such as Akihabara, Odaiba, Shinjyuku, Roppongi and other modern cities. 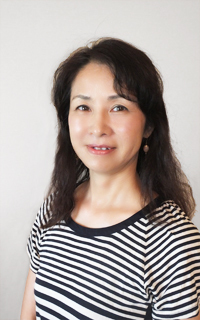 Hobbies include cooking traditional Japanese meals, jewelry making and sewing. 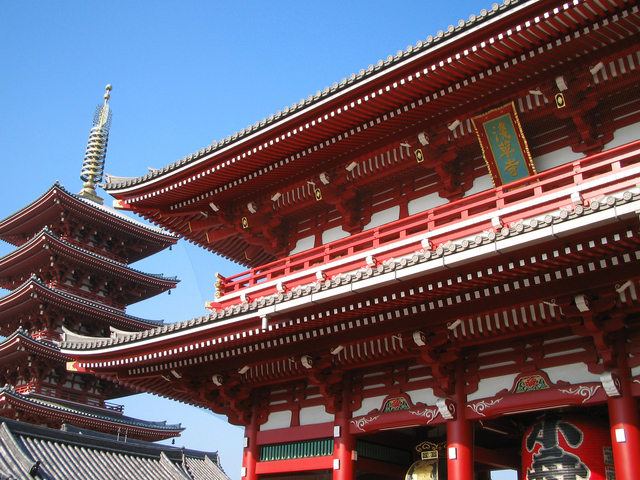 Tokyo is a wonderful city with many historic sites, some older than 1000 years. It also is home to a wonderful active arts community. There is a wide variety of Japanese and international food to experience and many shopping districts. There are many interesting unique items, costing very little in 100 yen shops to higher amounts in more sophisticated department stores. I have a lot of experience in all levels of shopping for tourists in Tokyo and can help you in this. Of course Tokyo’s transportation system is one of the best in the world. Let me guide you on our system to help make good memories in Tokyo. I look forward to seeing you!